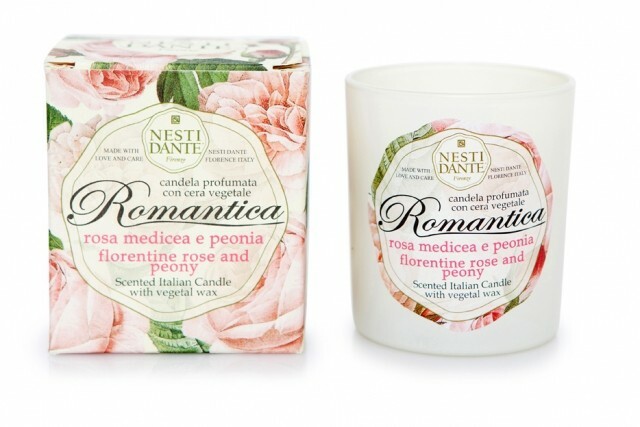 like the soap from the Romantica range that it's based from. using biodegradable vegetable wax and a 100% cotton wick. 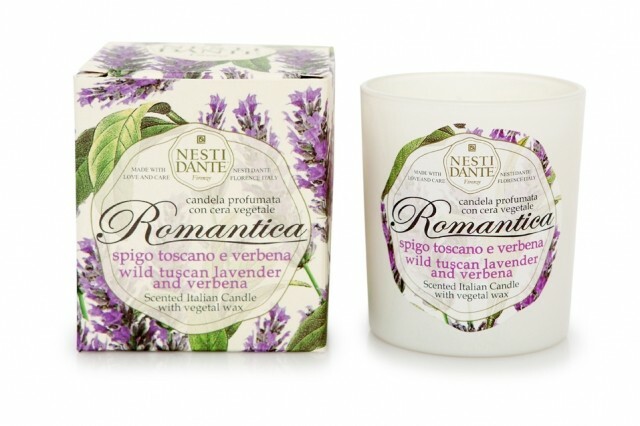 wild Tuscan lavender and the invigorating scent of verbena leaf. which are carefully tested for effectiveness. 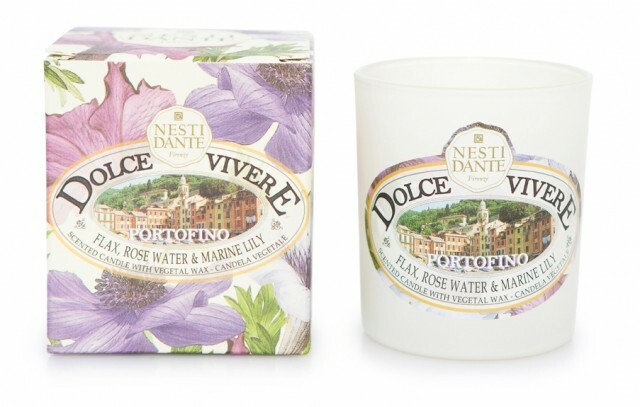 features the calming notes of rose water, flax and marine lily.